Discussion—Why Is This Comorbidity so Common—Different Theoretical Models? 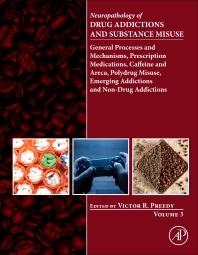 Why Prescribing and Dispensing Matter in the Context of Misuse and Dependence? Does Behavioral Sensitization Indicate an Increased or Decreased Risk of Substance Abuse? Why is Behavioral Sensitization Rarely Expressed in Patients Treated with MPD? Is MPH an ADHD Treatment or a Cognitive Enhancer? Who Benefits from MPH and Under What Circumstances? Defining “Arecoline” as a Drug of Addiction?